Sports logo is your first step towards sports branding and it helps you in establishing an image of how you would like to be perceived and thought of by others. Your sports logo design appears on everything from sports uniforms to match tickets, licensed merchandise to website, social media account, and every branding material. Thus, having a well-designed, memorable sports logo is essential to create a visual identity of your brand. Read this to know how designers at Designhill did a commendable job at creating a stunning sports logo for their mobile application. Slamup Sports wanted a logo for their new business that they had started recently. Their app was in the development phase. The app was aimed at iOS and Android platform users. The sports app owner knew the significance of a unique and memorable logo design. They knew, a professionally designed sports logo can draw attention of the audience towards their business. A well-designed logo has the potential of turning any business into a brand. When a logo is capable of making an impact on the people, they think positively about the concerned business. However, only a unique logo design can work well for the success of your business and make you stand out. Slamup Sports App development company wanted to target female audiences. So, it thought of having an inspirational sports logo design that addresses its female audience in a memorable way. For logo designing, company thought that it is usually difficult to get many design ideas from one designer. Generally, when you hire one designer, it leaves you with limited no. of choices. Therefore, Slamup Sports thought of launching a logo design contest for the designers on Designhill. This is a leading crowdsourcing platform, home to thousands of professional designers. 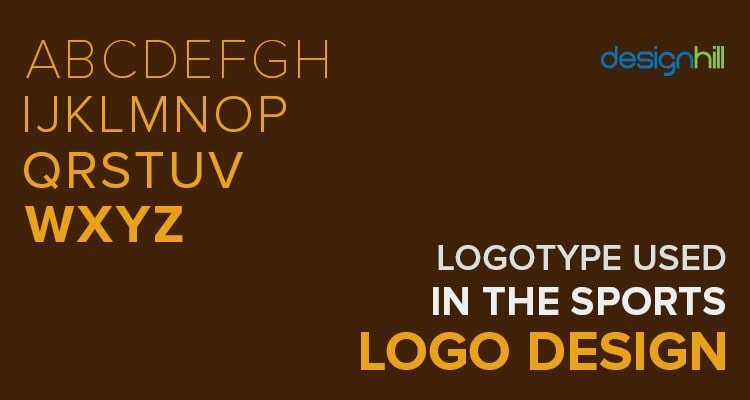 Businesses who are looking for unique logo design ideas can launch a contest here regarding their design needs and can get multiple design options to chose from. All you need to do is submit a design brief so that designers can get better understanding of your business or brand. However, in this case, in its design brief, the company did not reveal much about what they exactly wanted to include in their logo design. They did not give details about their choice of colors, typeface, images etc. This means the designers were free to use their creative powers. In response to the contest, the client received 50 entries from over 15 designers. These designers were from diverse backgrounds from across the world. They came out with different creative ideas and incorporated them in the sports logo design in their own ways. So, the client had many new design ideas to choose from when the contest closed. It was very difficult for the client to pick one design out of many good design entries. But finally the client Slamup Sports App picked a logo that was created by the designer Davis. His logo was found to be worthy of representing the sports app business. Let’s take a look at the features of the winning logo design below. The contest winner Davis was awarded with the prize money of $259. When the client approved the design and conveyed this message to Designhill, it released the prize money to the designer. Designhill, then, completed the process of giving the legal rights over the winning design to the client Slamup Sports App. From launching design contest to getting rights of winning design, it was a smooth process and involves no complexities at all. Looking for a sport logo design? The winning logo is a simple sports logo design. It is actually a logotype, which is based on company’s name. There are not many other elements involved in the logotype, the effectiveness and beauty of this logo lies in its simplicity. The company name dominates this logo design along with a small paper plane graphic to convey the speed and agility of sports. This sports logo design also has the company name SLAMUP at the center. Here is how we can analyze the winning design of Slamup based on three aspects. This is a logotype, meaning that the company name is the basis of the design. The concept of logotype design used here is plain yet catchy. Sometimes, logos look attractive when the designers shape the letters in unique ways. Here, the designer kept the letters or typeface simple. Sans -serif font was used to keep the design simple and elegant. The designer perhaps chose this font with a purpose. It seems that the designer wanted the other element of the paper airplane to dominate the design. This winning design has an image of a paper airplane. 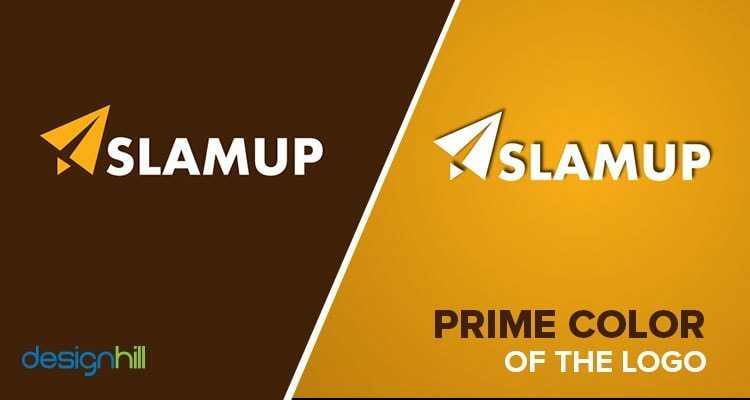 This image stands for the company’s name Slamup. The plane flies up with great speed and force. So, the image of an airplane was appropriate choice in the design. Again, paper airplane conveys that the company is a startup. So, the airplane image dominates because it is meant to convey this message to the target customers. In fact, the airplane image makes this as one of the outstanding sports logos. It is a simple design with two colors only. The designer chose to keep the background in yellow or dark brown, as it is the choice of the client. The letters and airplane are in white to create a contrast of colors so that it looks eye catchy. The contrasting colors make the design immediately visible also. White is the color of brightness and hope, representing the aspirations of the startup. The client Slamup Sports App got the design that was worthy of representing the startup. The logo has worked well for their business. Since it is a beautiful design, it is bound to attract people toward the company’s business. This logo will surely help in building a brand identity of the company in its niche market. 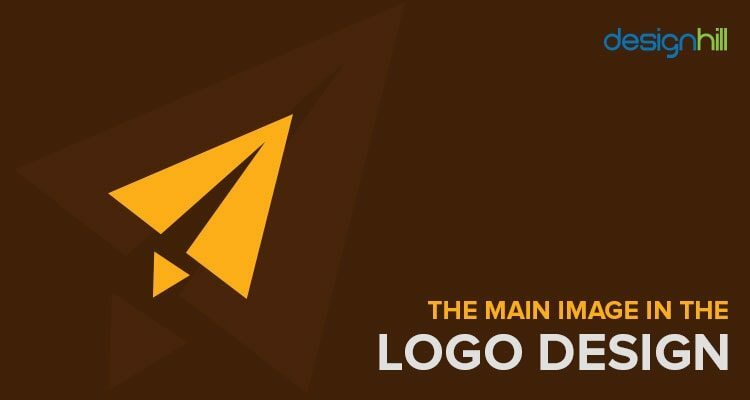 If you too are interested in having one such impressive logo for your startup, then you know Designhill is your best bet. Even if your company already has a logo, it may need redesigning after some time. With the time, the changes in customer’s’ choices and developments in a company, there arises a need for redesigning a logo. So, you can think of crowdsourcing your redesign work to Designhill and get some great results. Do not forget that hiring an individual graphic designer for creating a logo is not beneficial all the time. First, the designer’s fee may be too expensive for your startup. Then, the designer will come up with two to three design options or ideas only. This means that you have no other choice but to pick one of them as your company’s logo. So, your choices are restricted. On the other hand, crowdsourcing is beneficial in many ways when you want to own a memorable logo design. In fact, crowdsourcing can help you create the entire gamut of graphic design items such as business cards, websites, apps, leaflets etc. Designhill offers you all the benefits associated with crowdsourcing of graphic designs works. Moreover, this platform is also known for creating memorable designs at the lowest possible prices. Besides, if you find design entries not satisfactory, Designhill offers you 100% Money Back Guarantee. So, your investment is safe and secure with the site when you set out to create your logo design or any other graphic item. 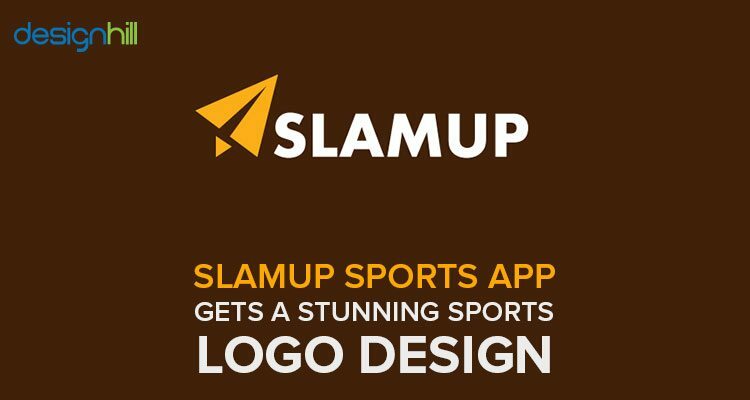 Slamup Sports App got a memorable logo design from Designhill. The client started a logo design contest and cleared the design requirement in its brief for the designers. The app logo design is simple, minimalistic, and memorable. It conveys a brand message of the startup.